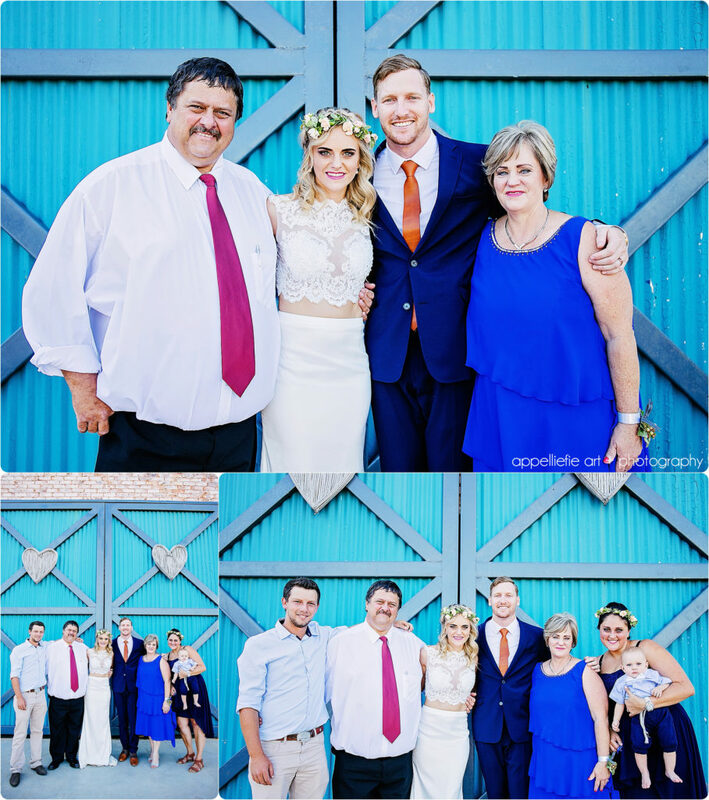 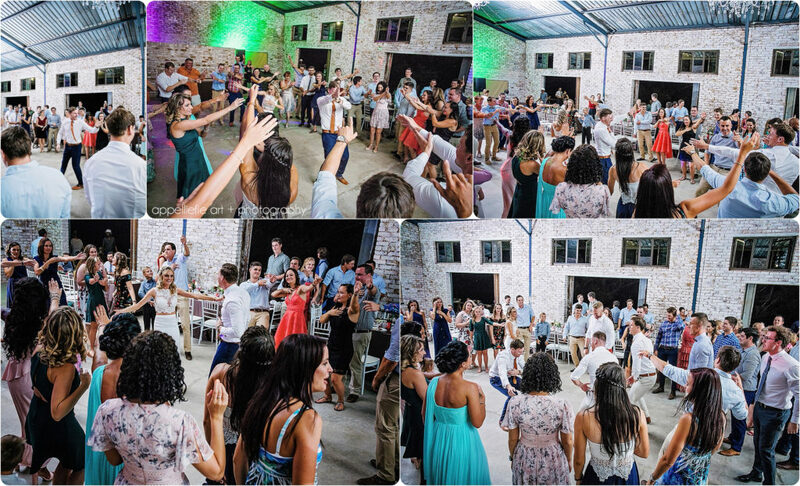 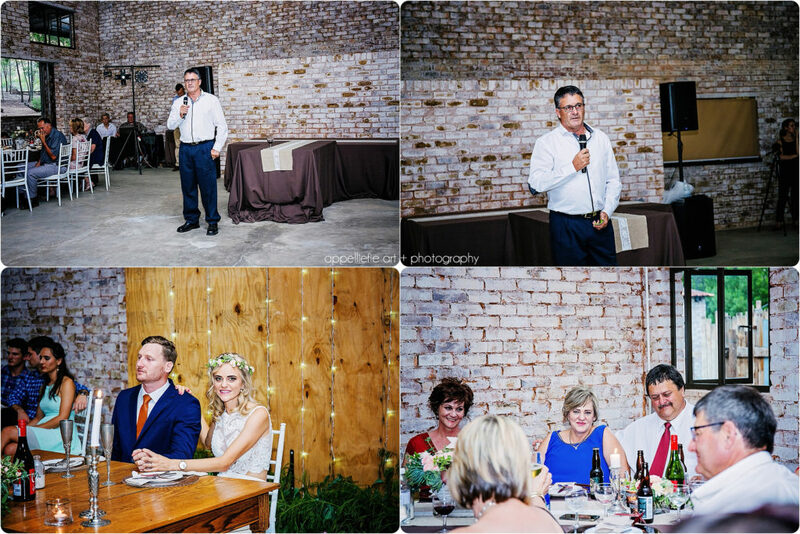 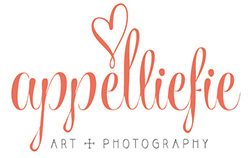 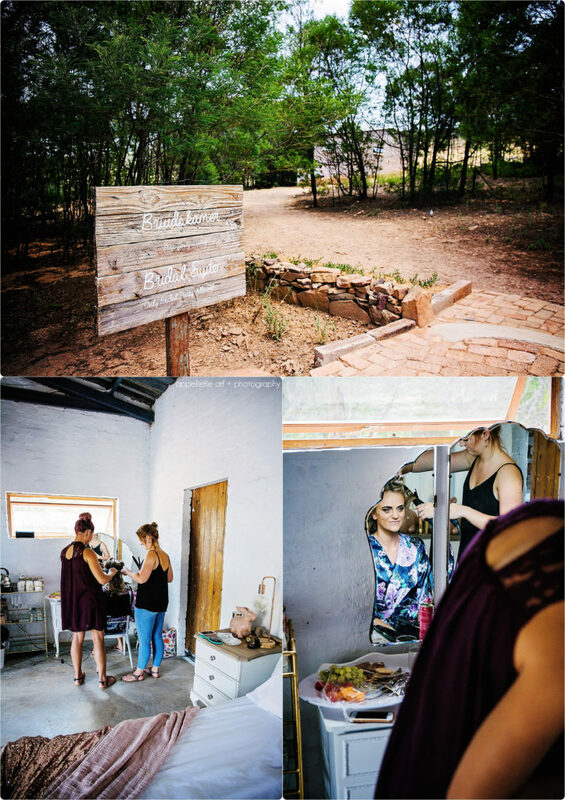 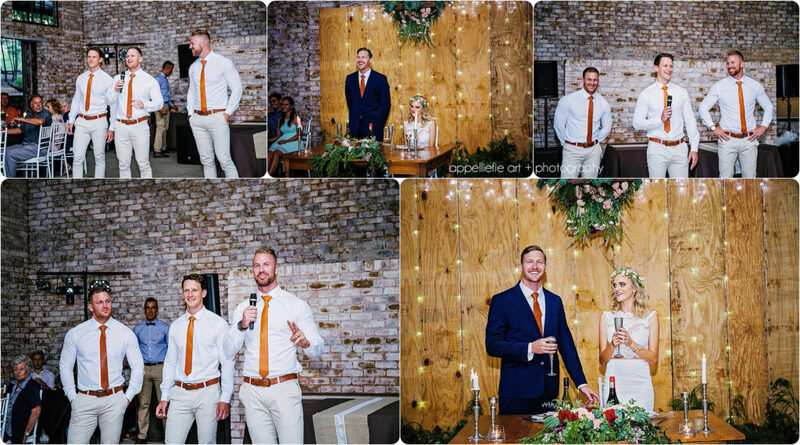 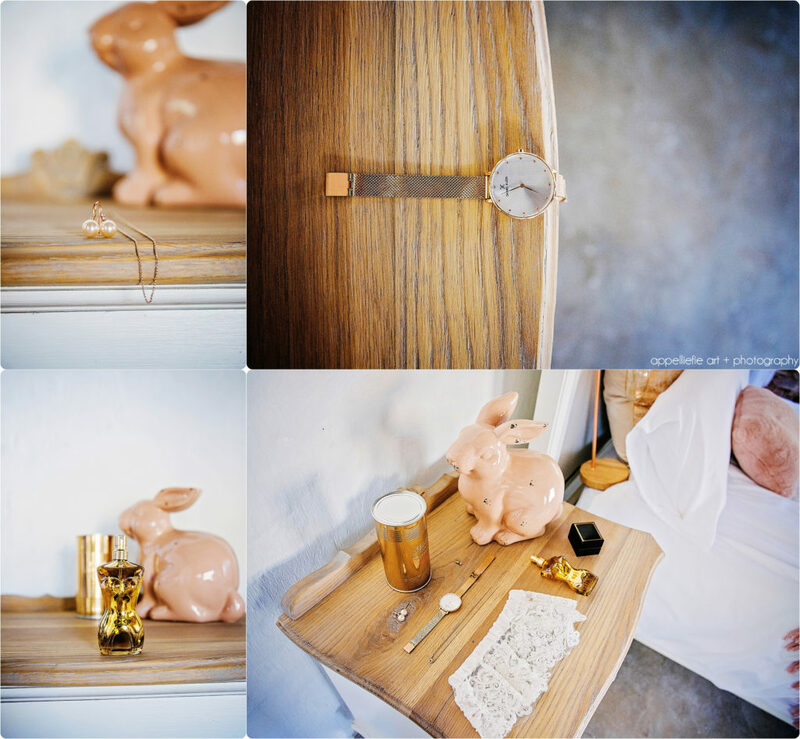 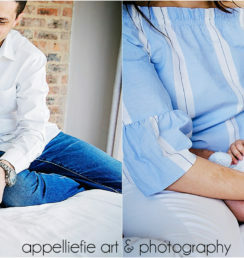 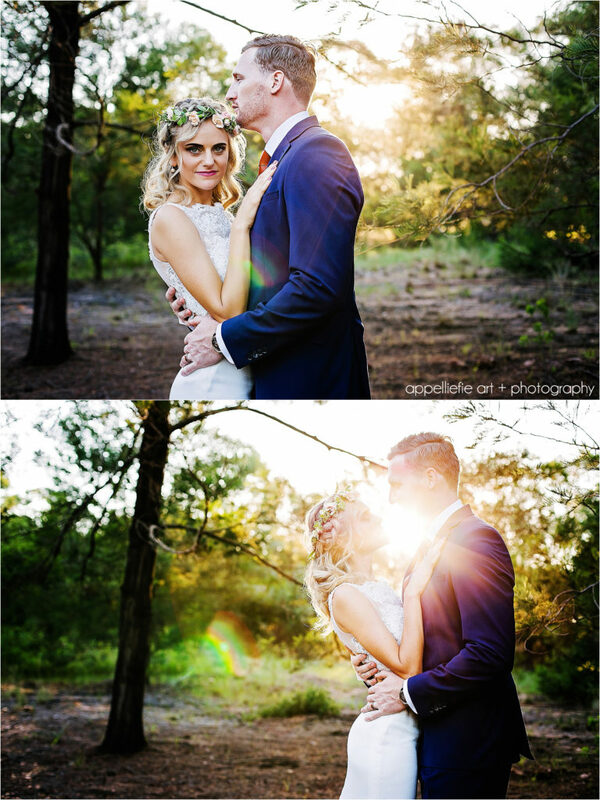 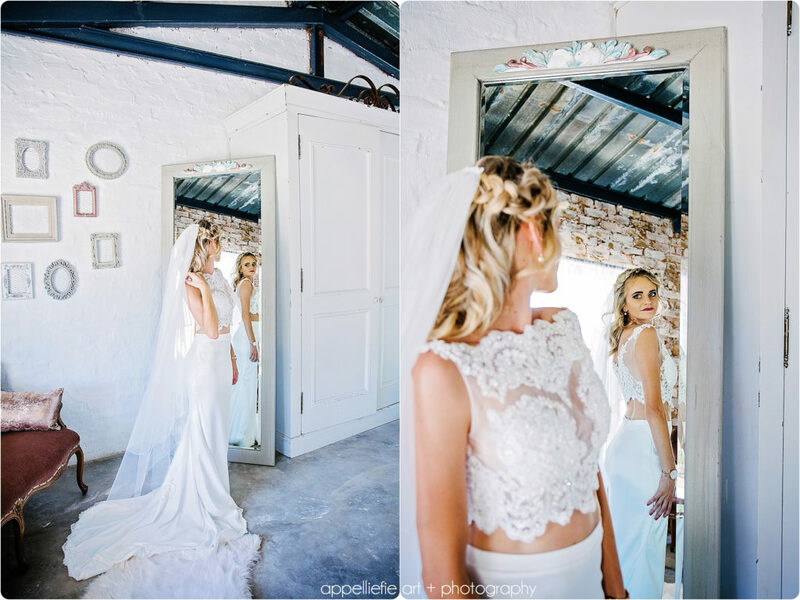 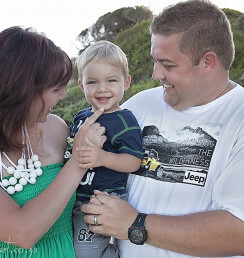 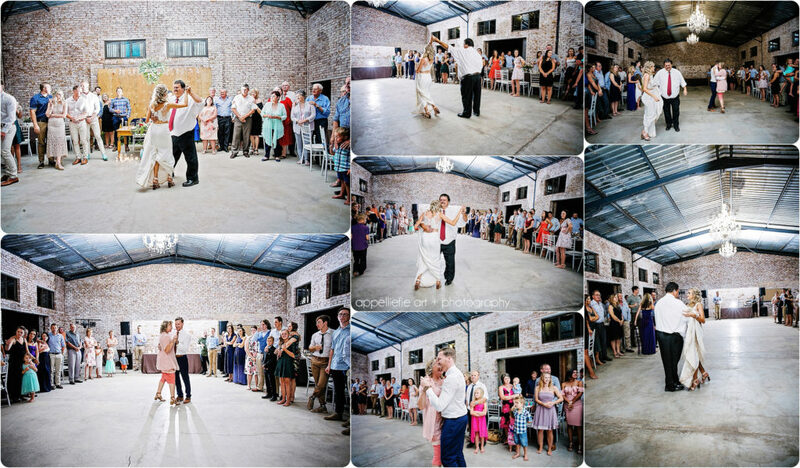 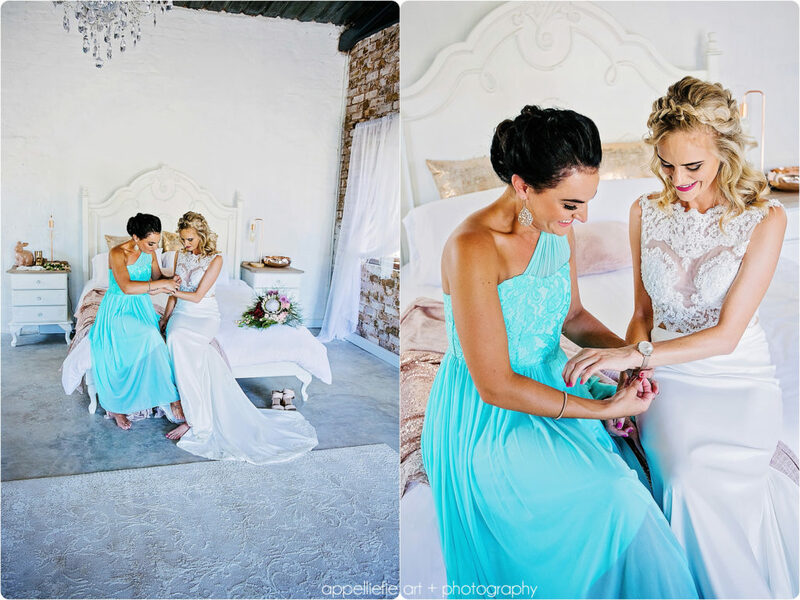 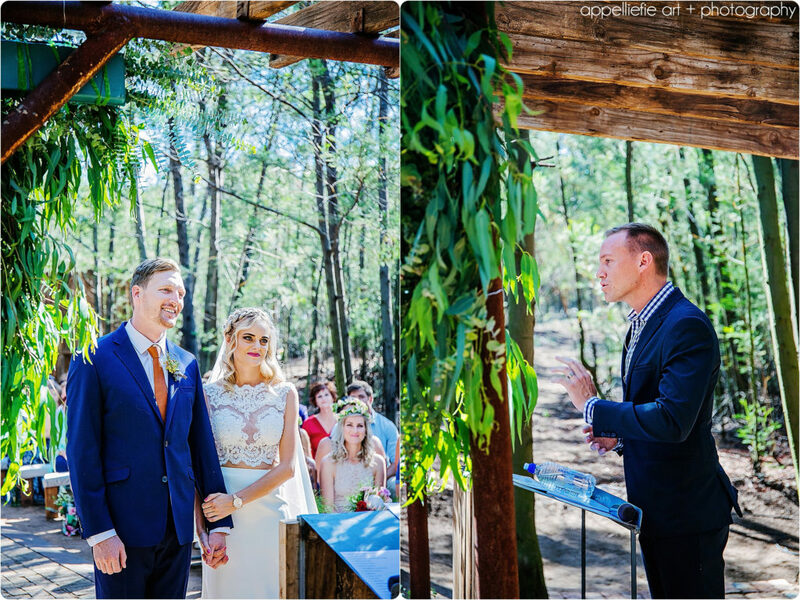 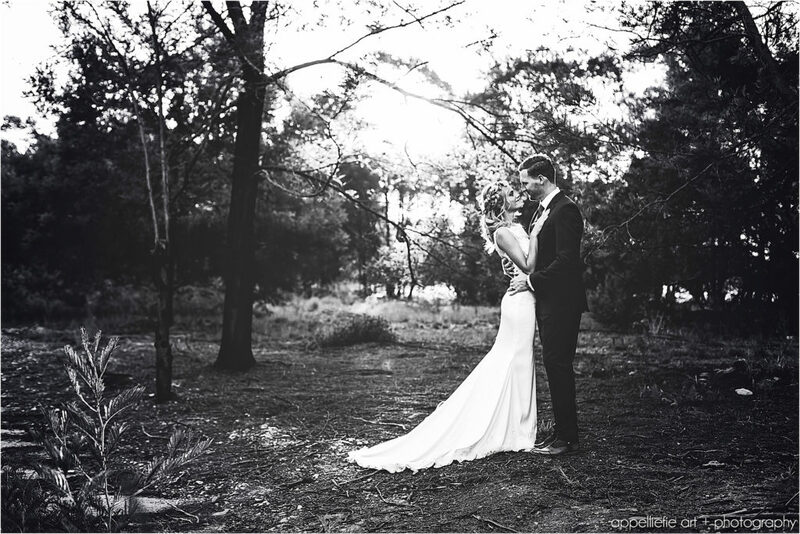 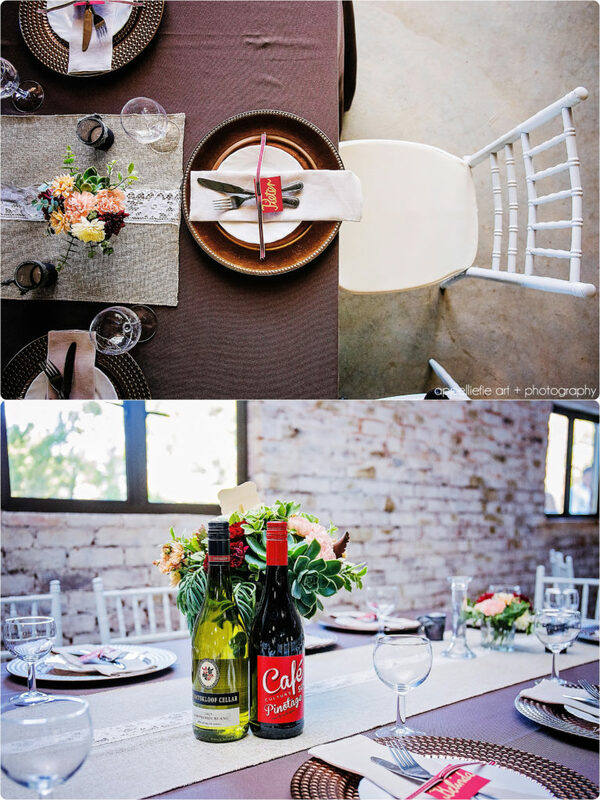 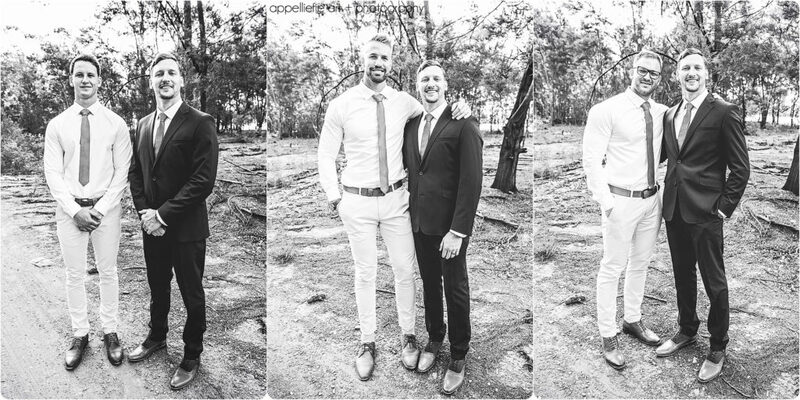 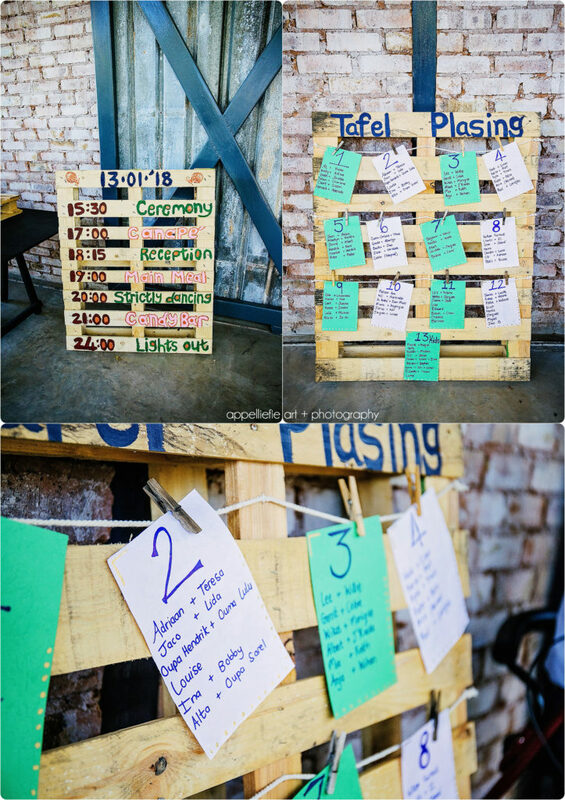 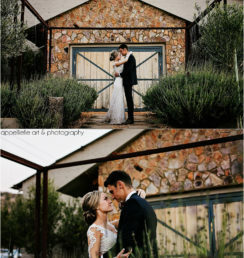 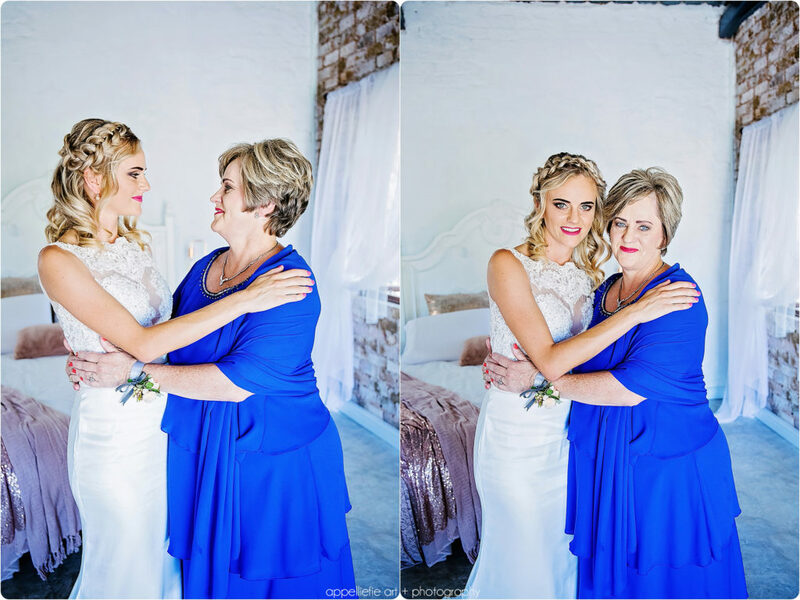 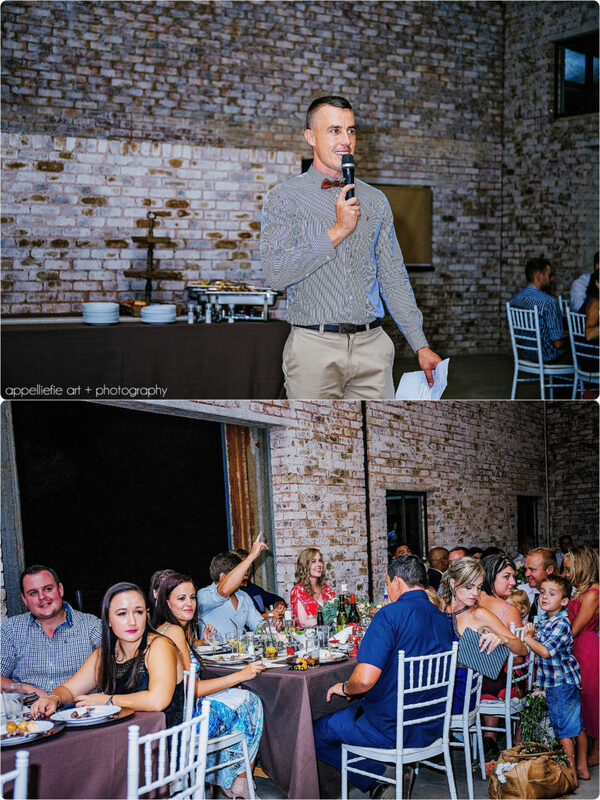 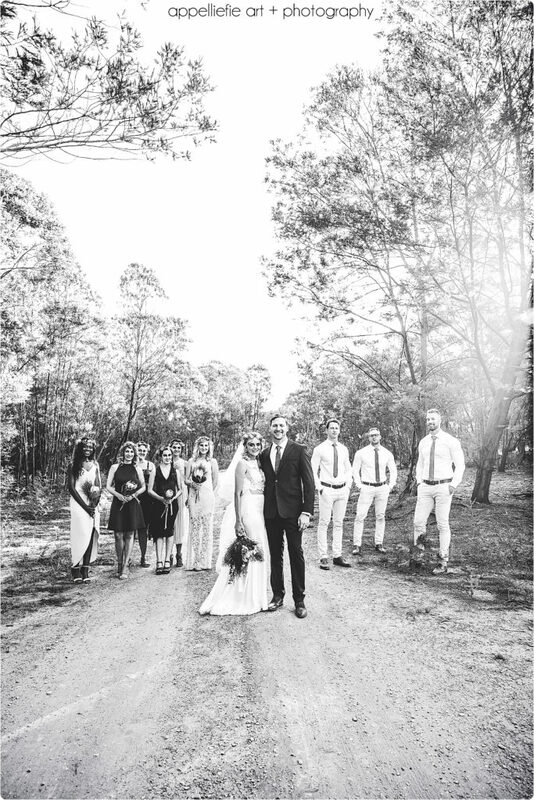 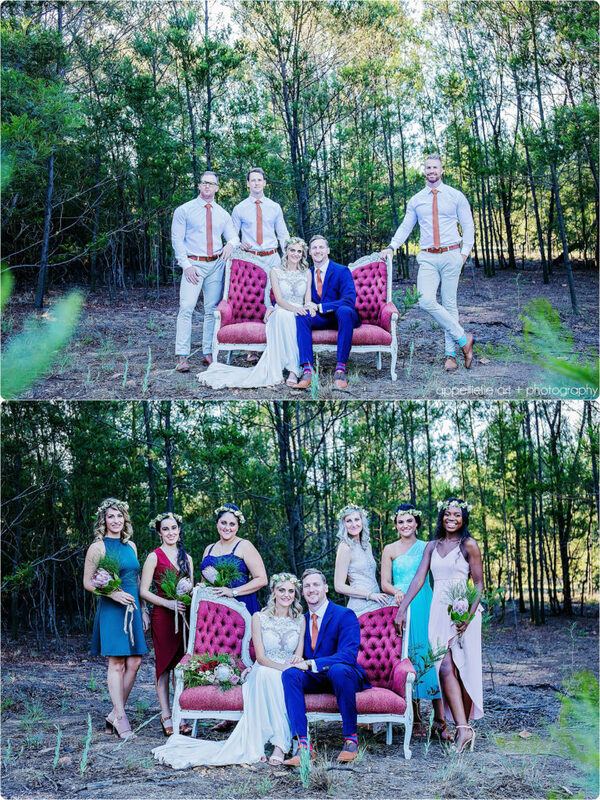 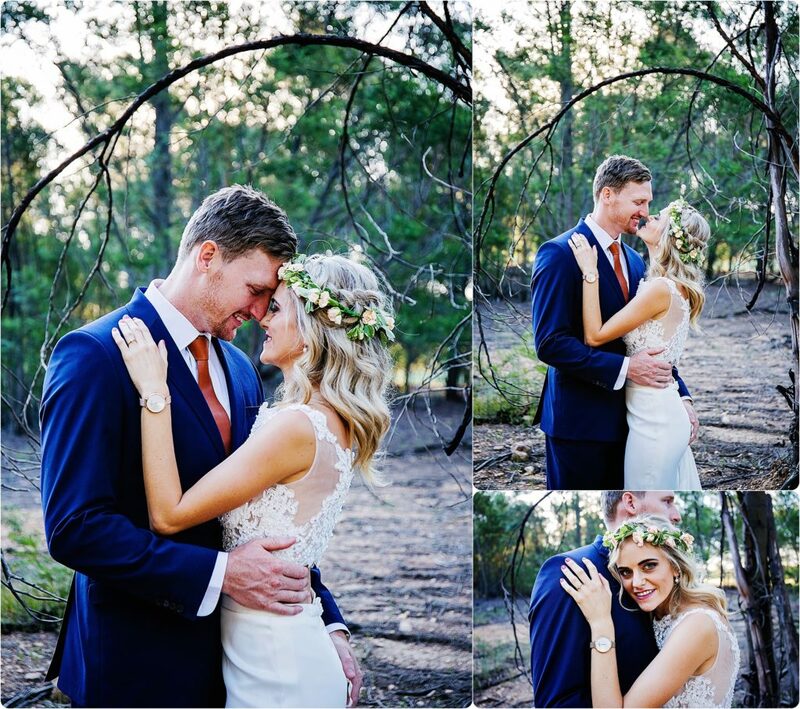 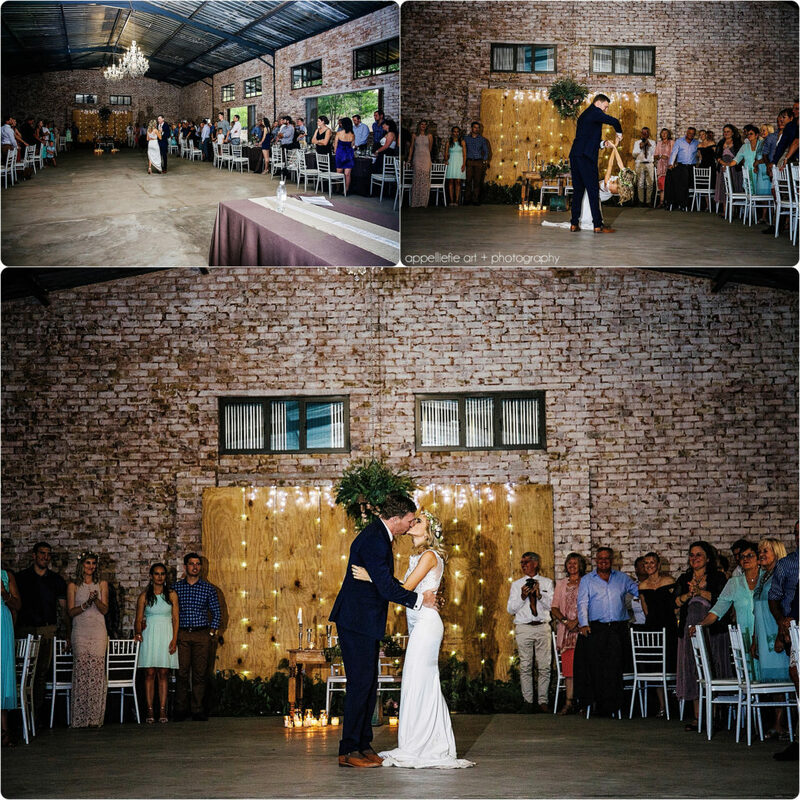 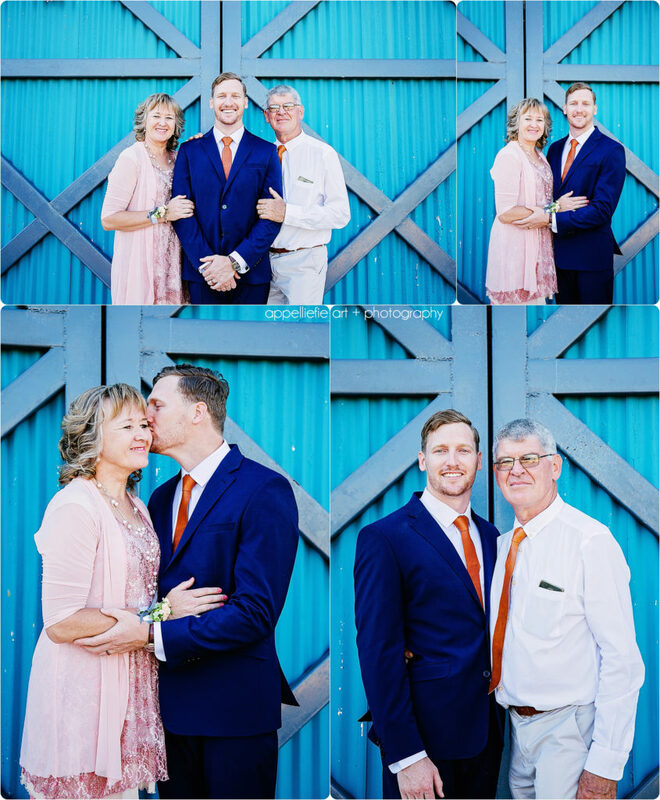 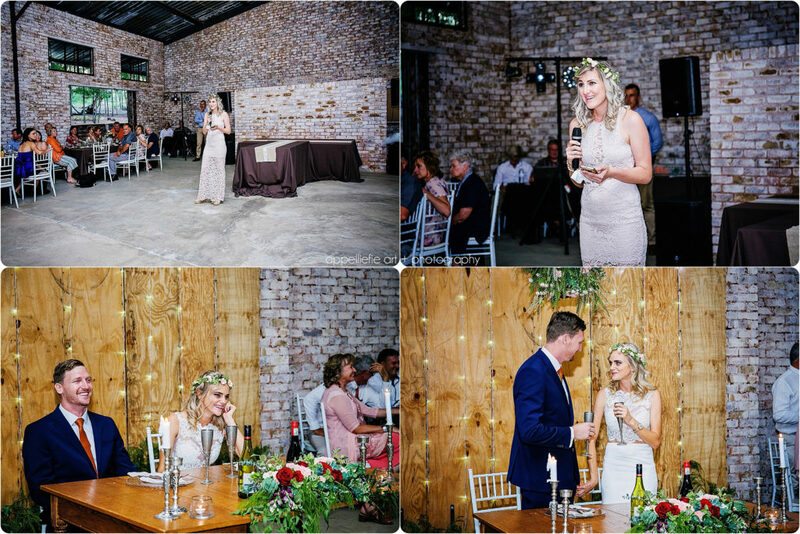 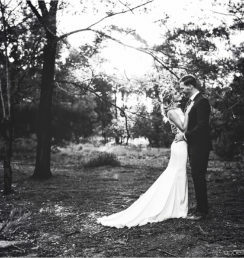 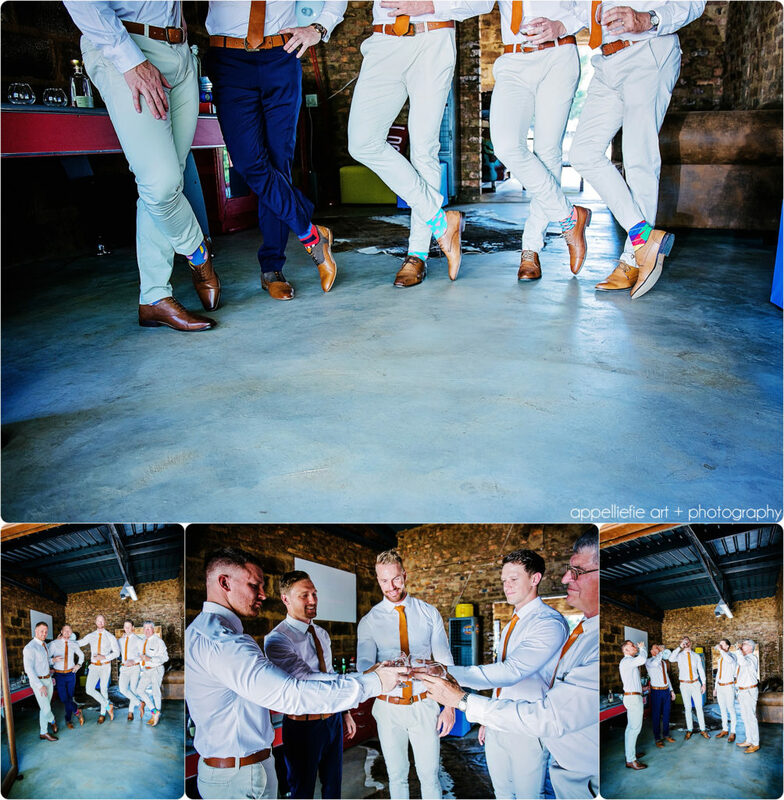 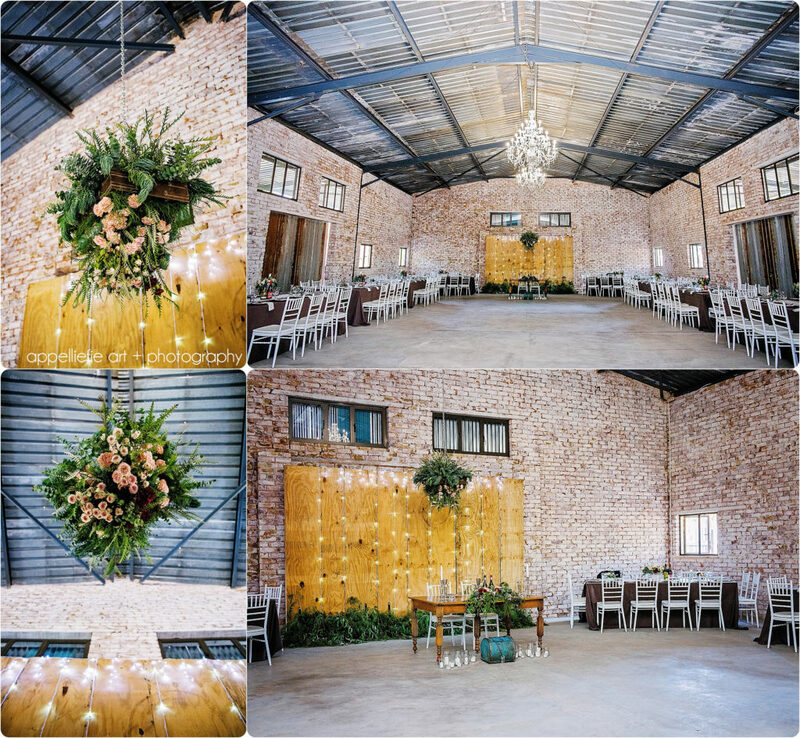 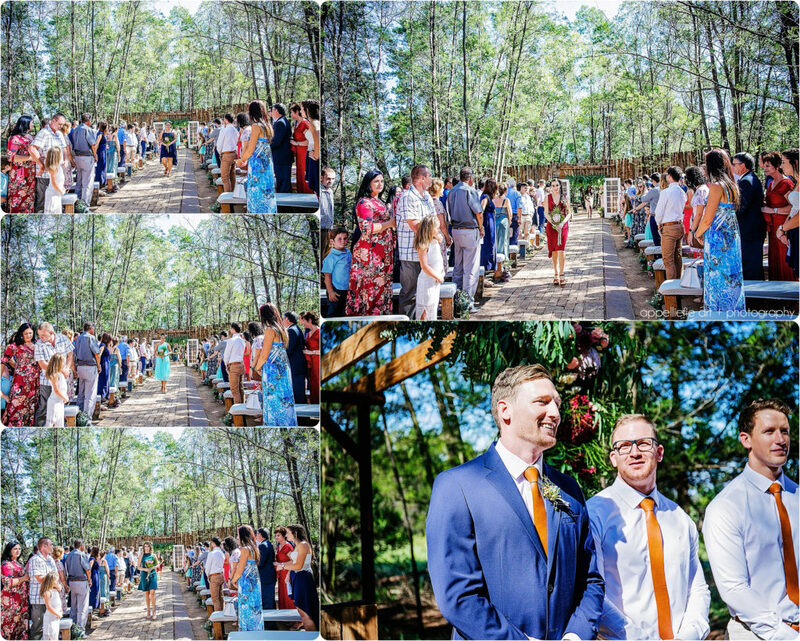 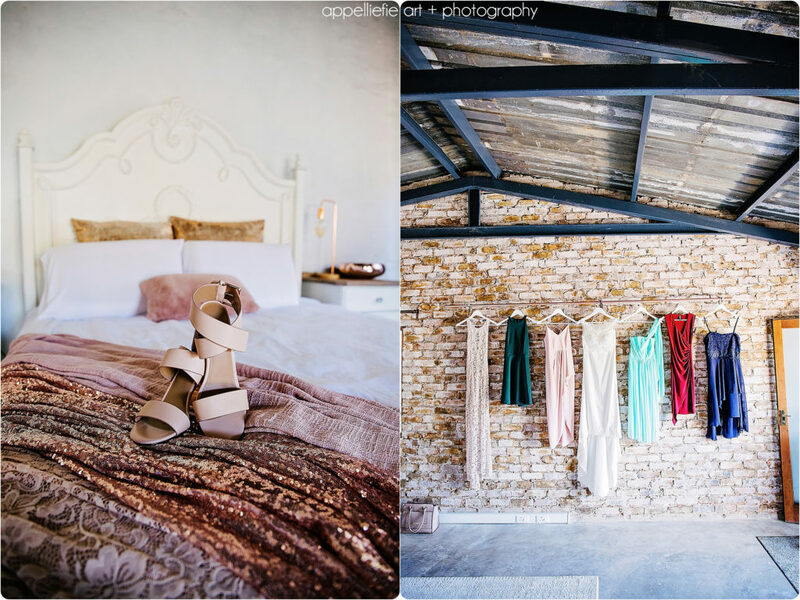 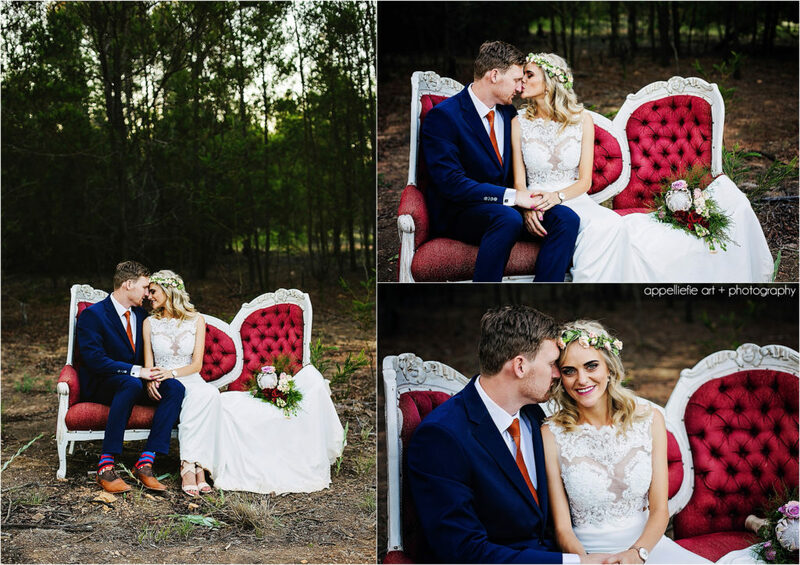 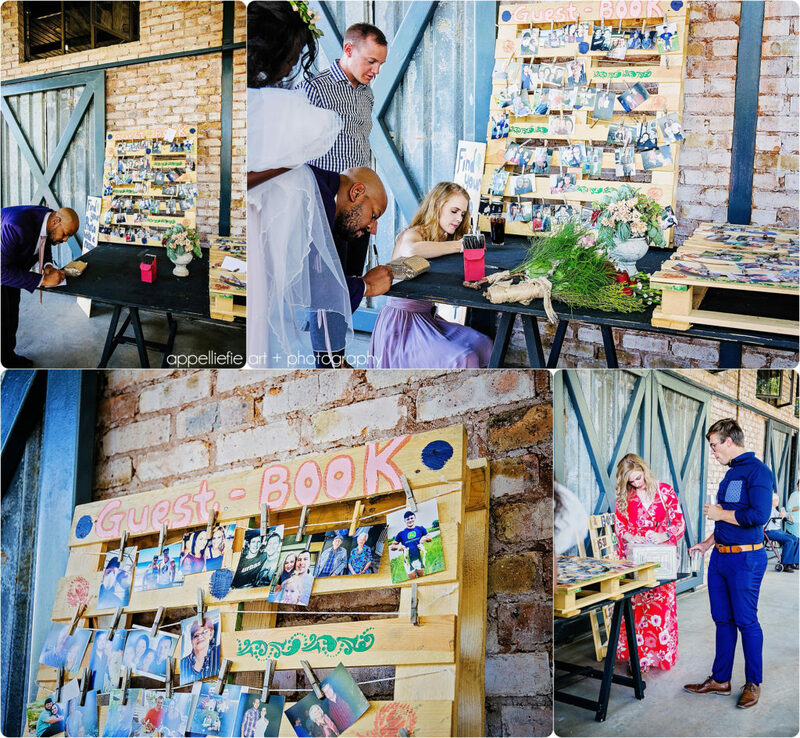 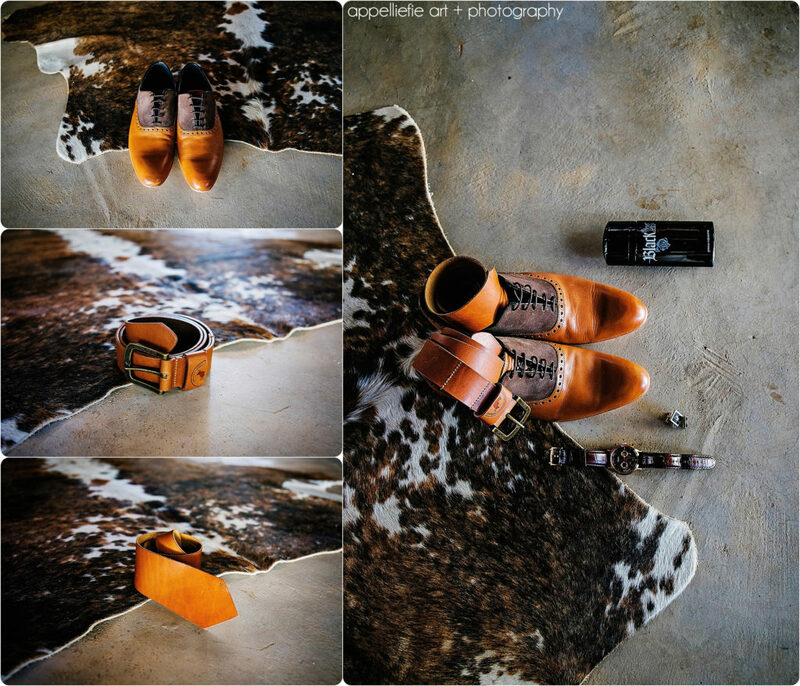 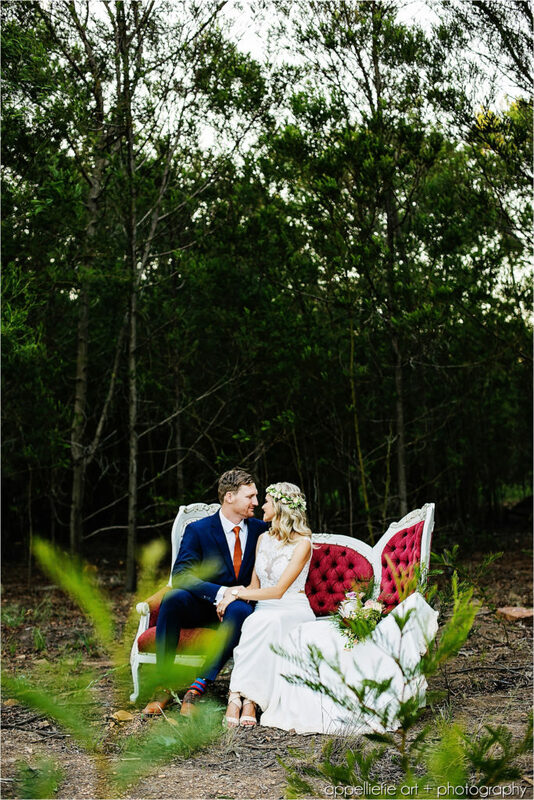 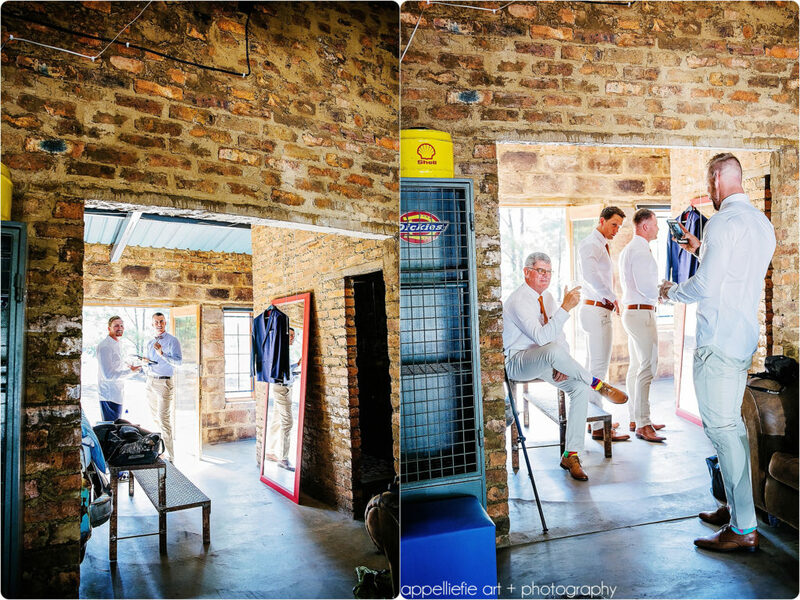 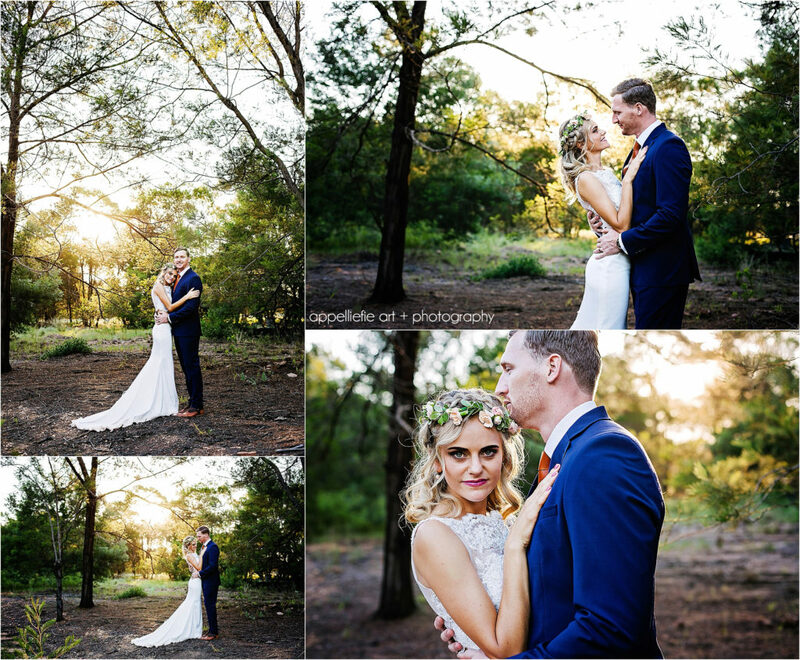 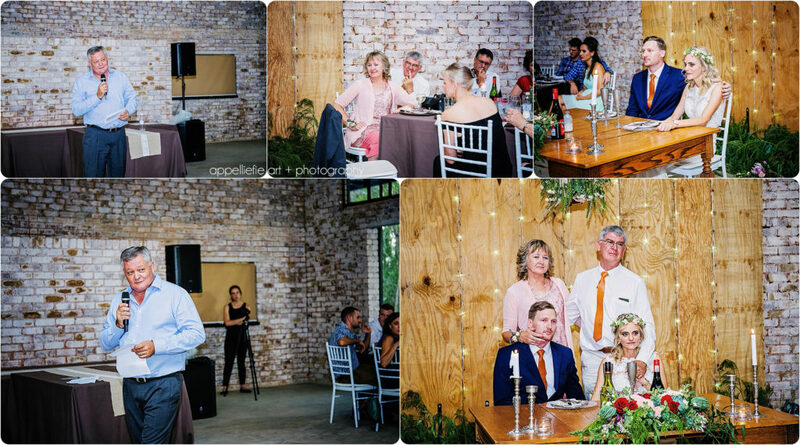 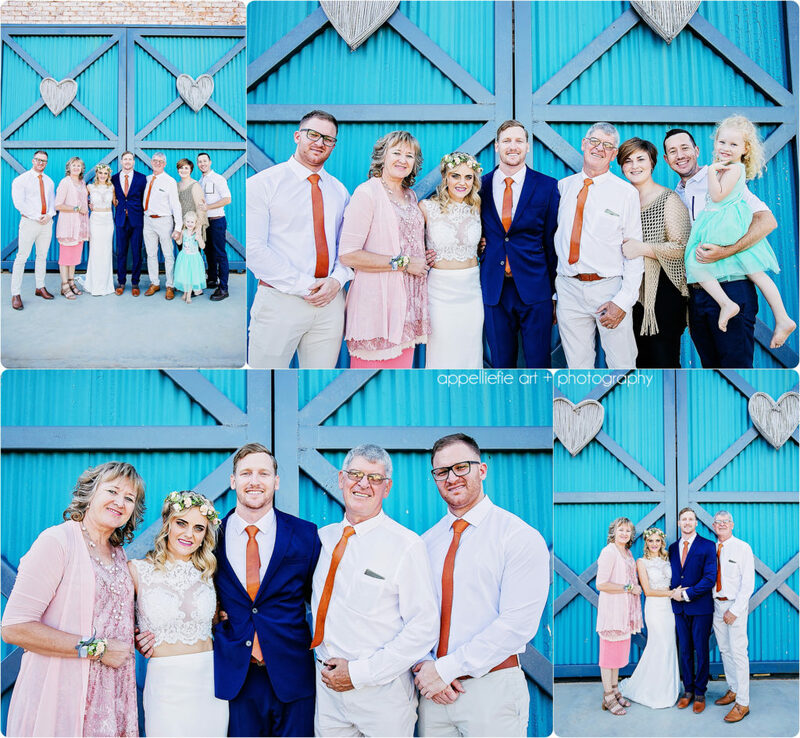 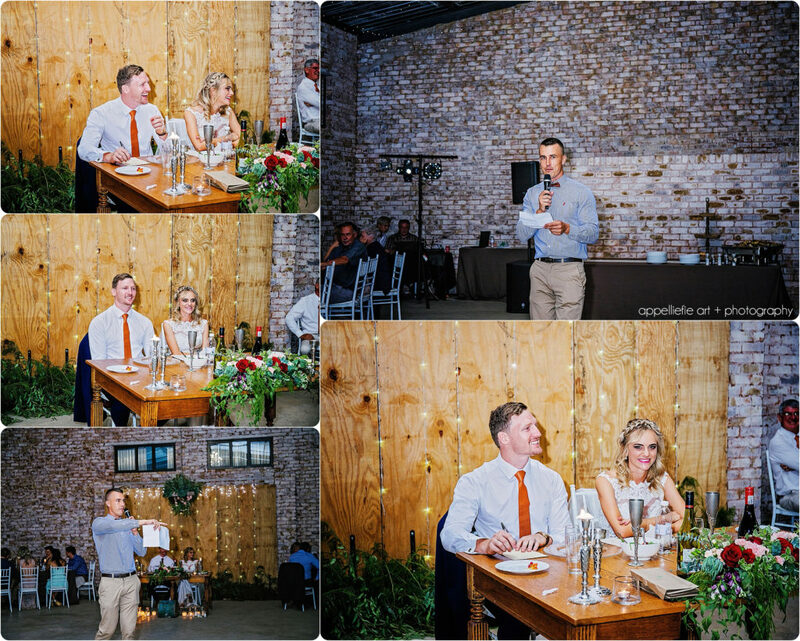 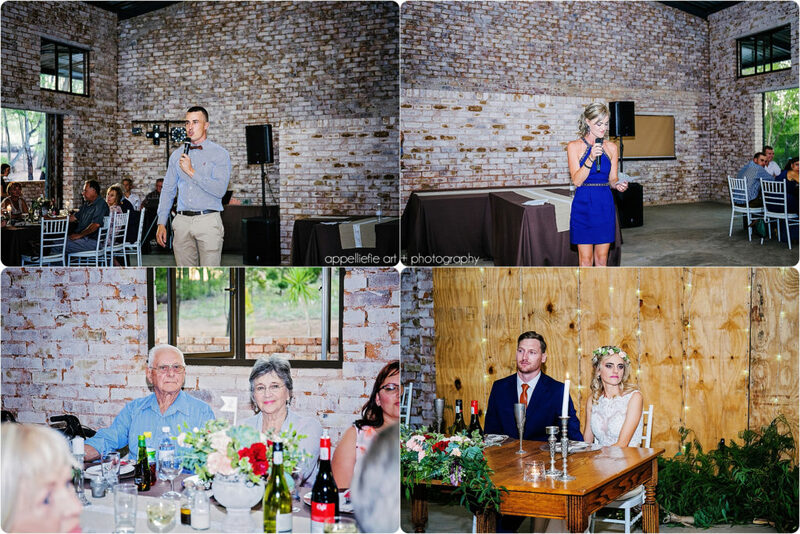 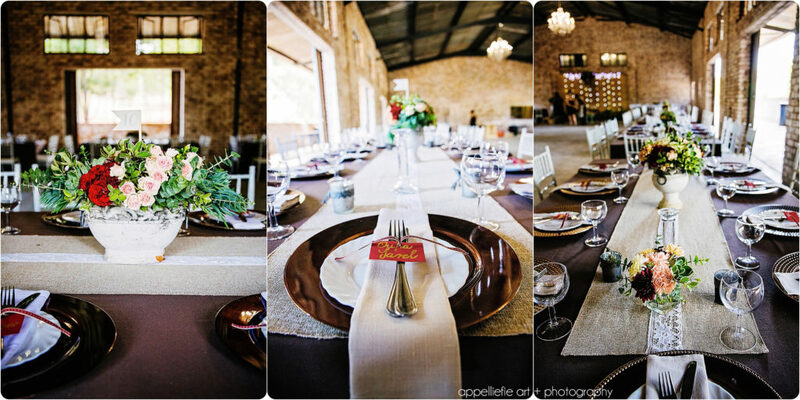 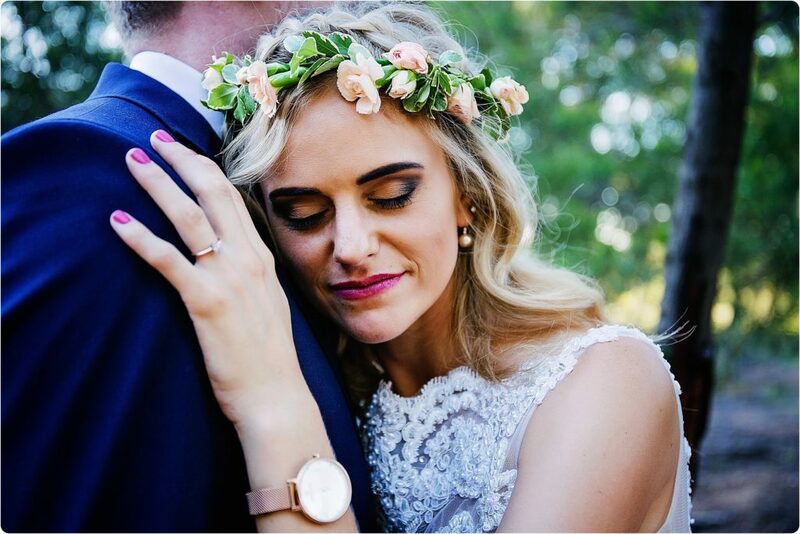 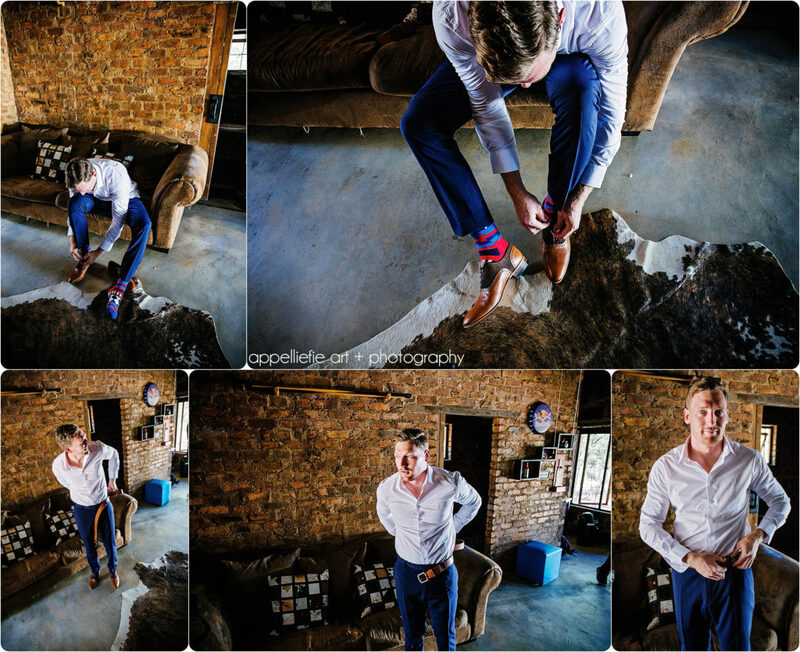 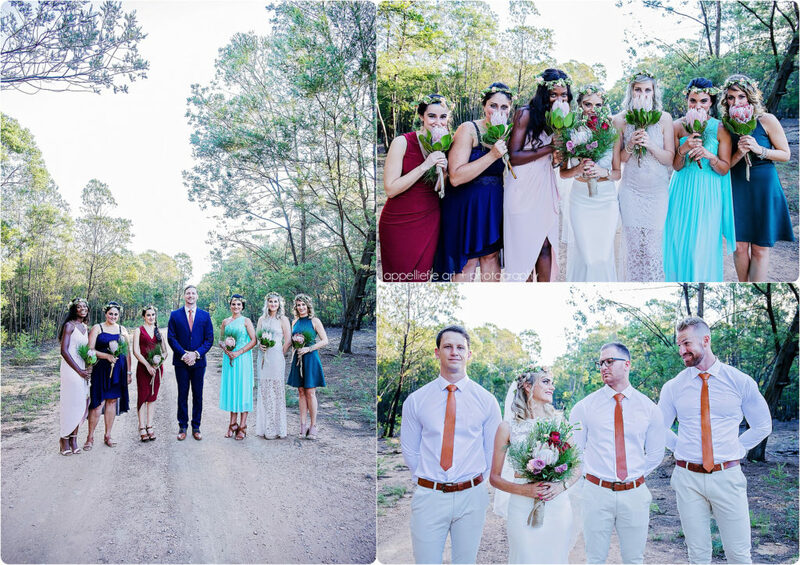 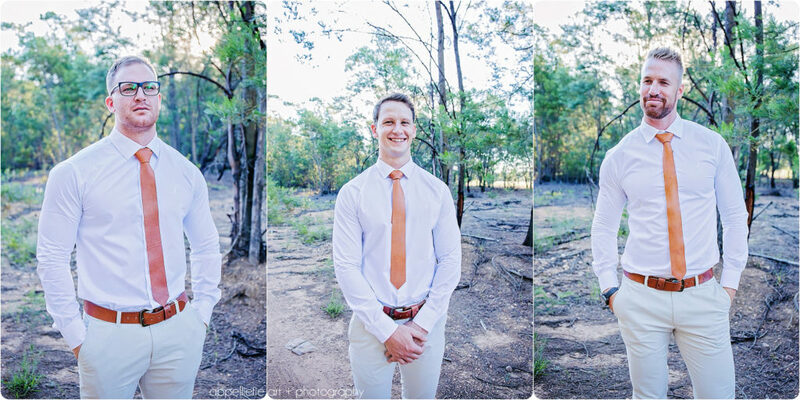 Coreen and Adriaan’s wedding was such a special wedding photography day for me. 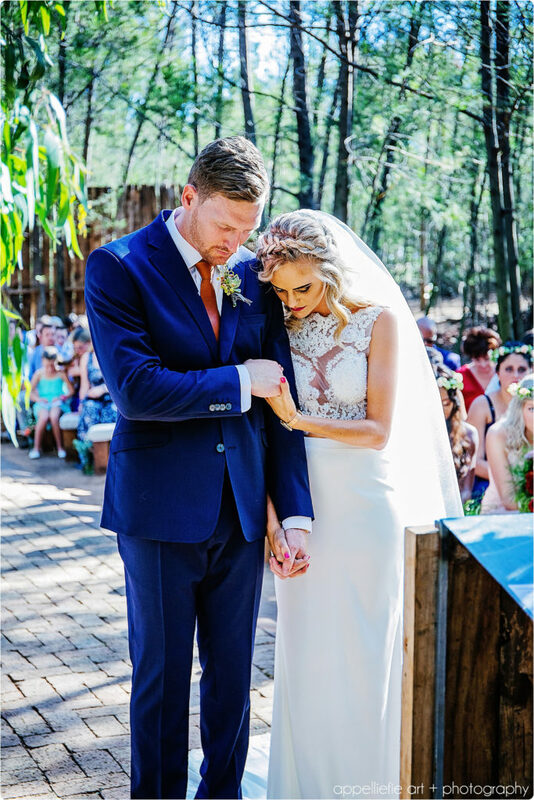 Having known them both from church, and working with Coreen on Sundays as a volunteer in the same service, made it truly a special wedding to capture on my part. 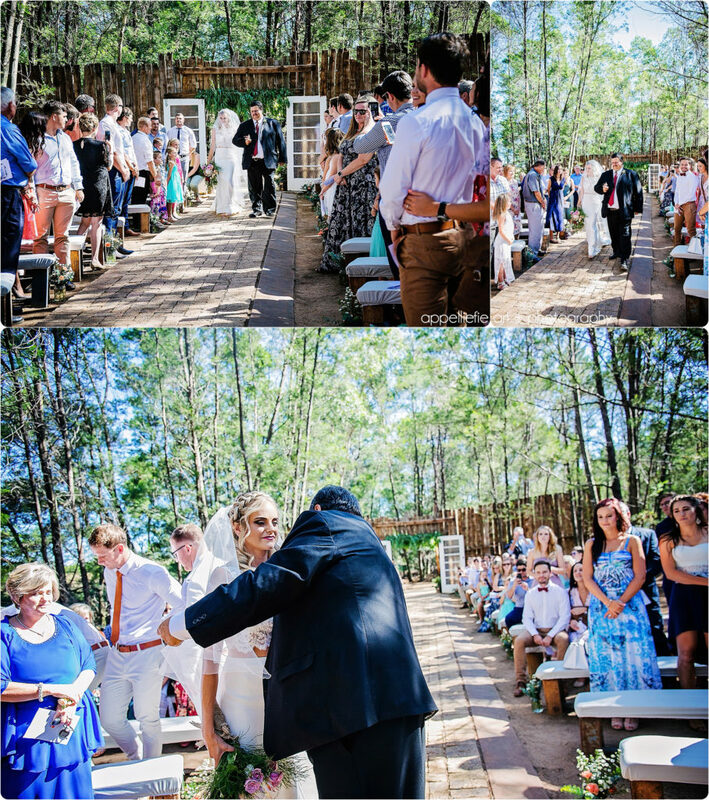 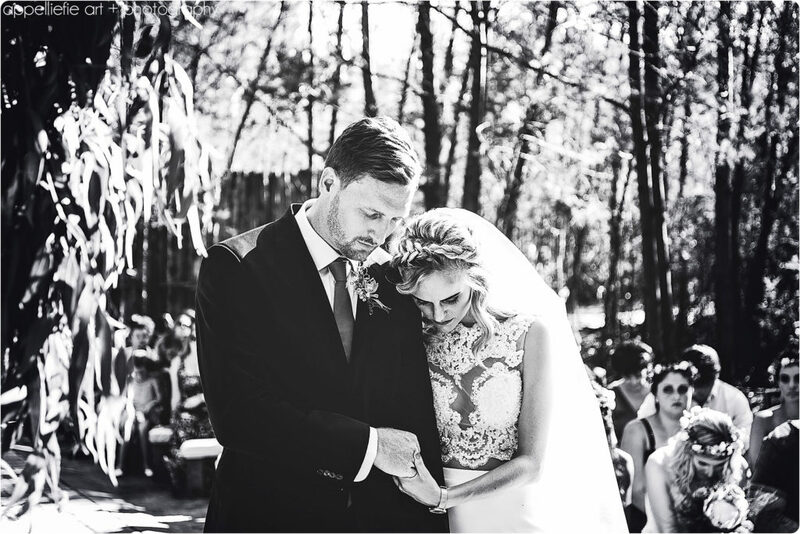 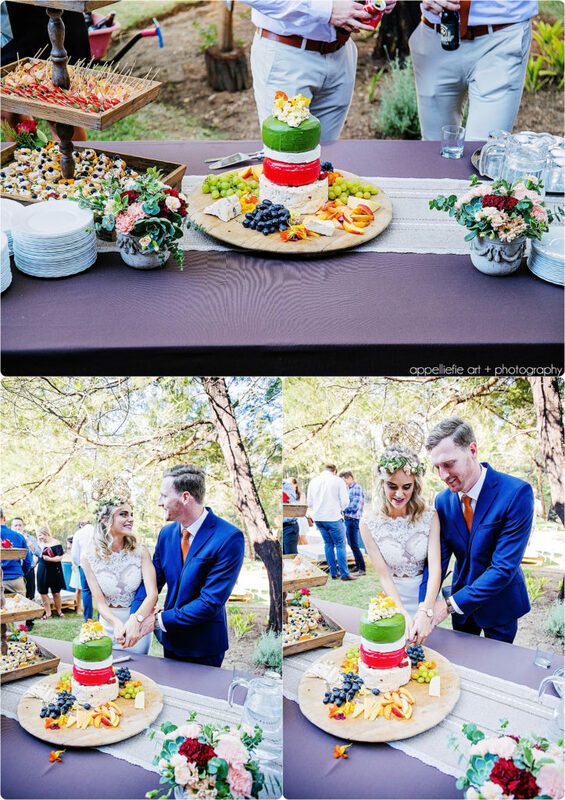 Not just on the personal side, but a truly more beautiful couple – inside and out – one couldn’t have asked for! 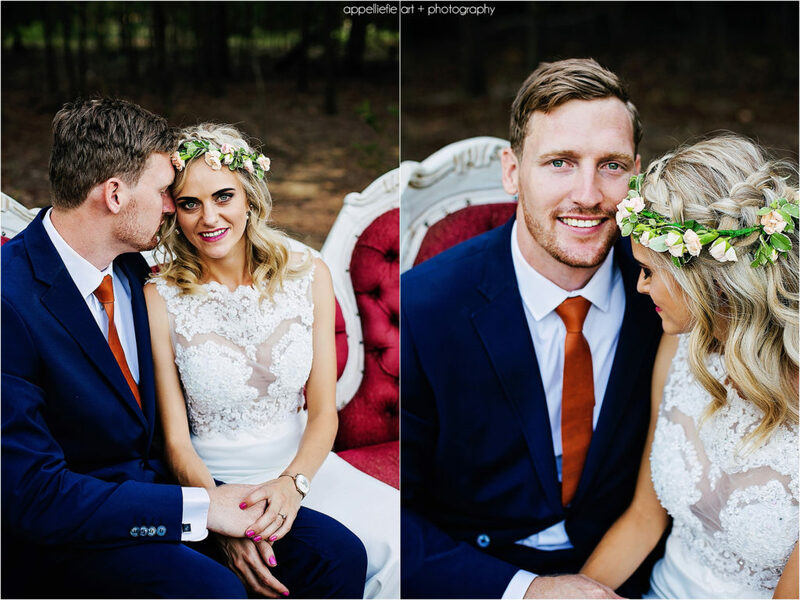 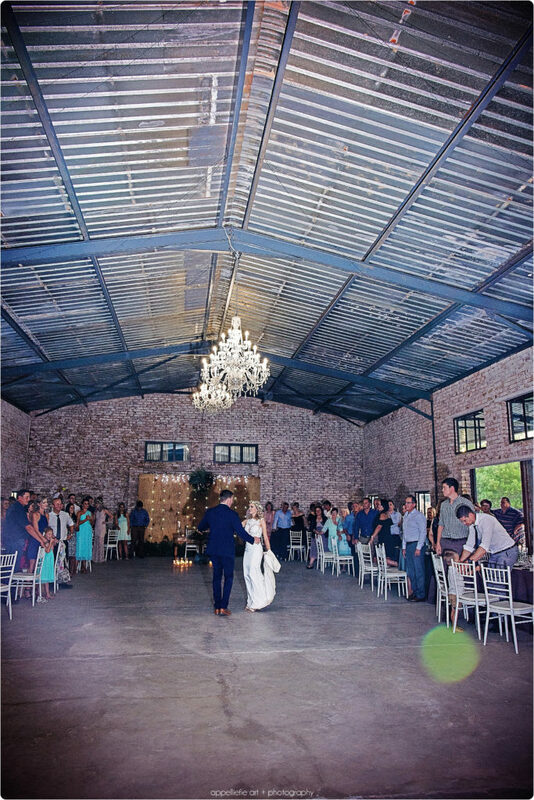 Coreen and Adriaan met at church, at one of their Sunday evening services. 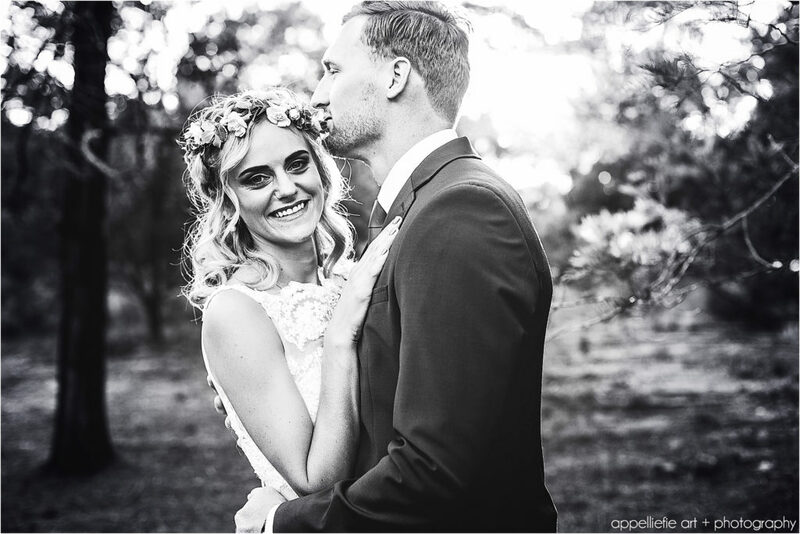 After a couple of weeks of simply greeting one another, and sidelong glances, Coreen decided to send Adriaan a message on Facebook, to ask him for a coffee date. 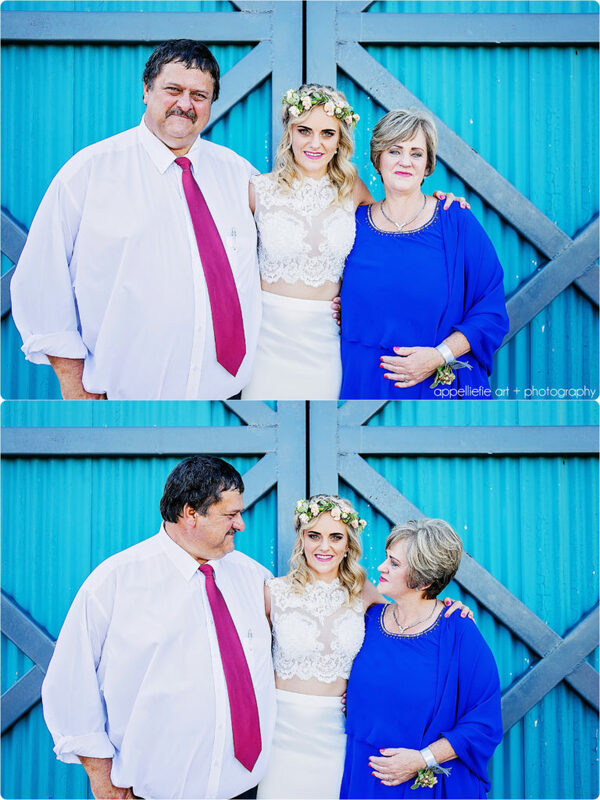 And well done for her initiative, as they haven’t been separated since. 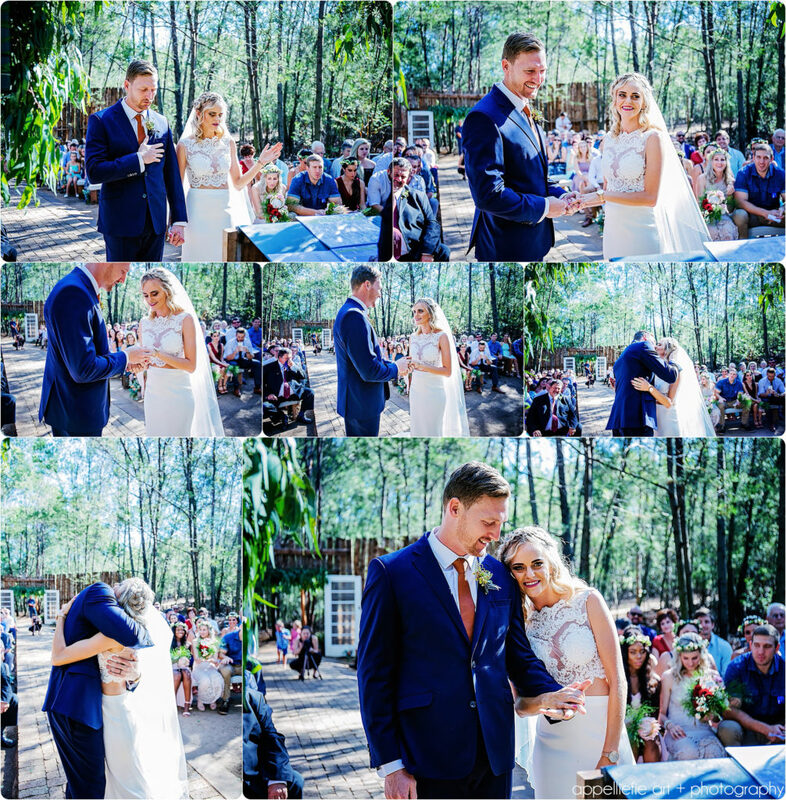 The Proposal was a huge surprise! 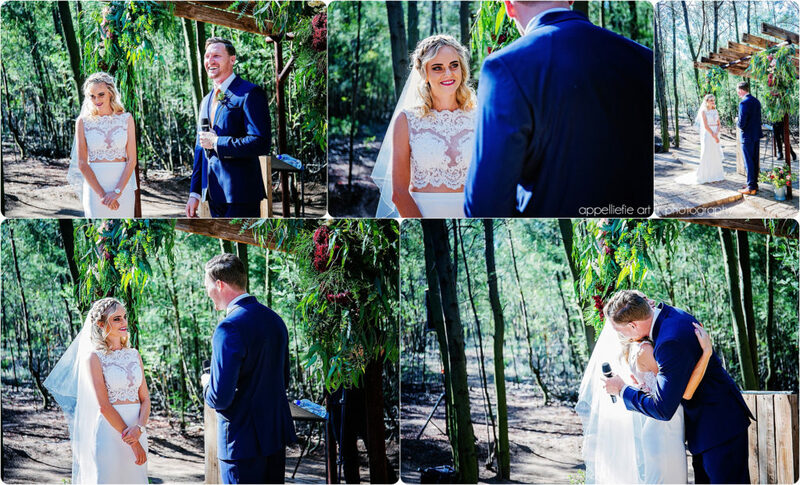 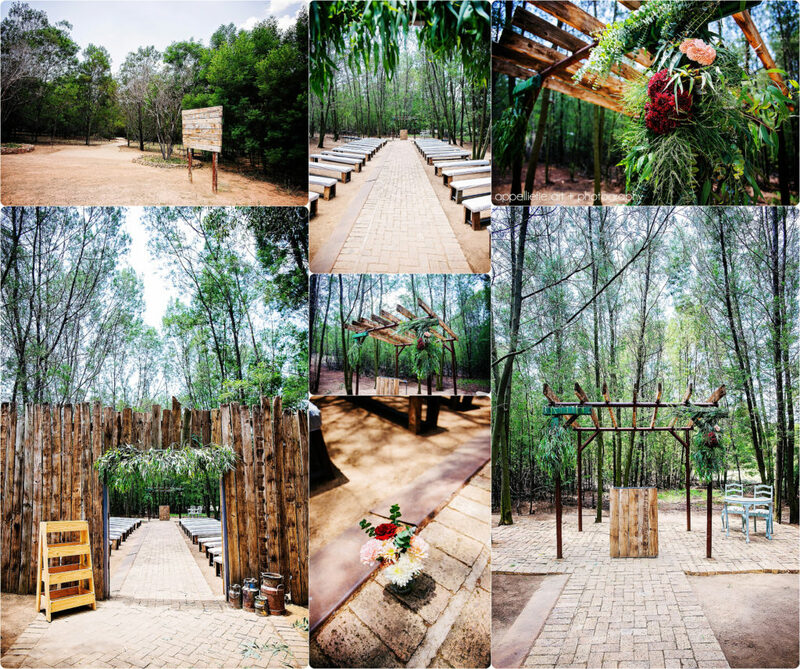 Adriaan took Coreen to the farm, where there is an old boma camp covered with trees. 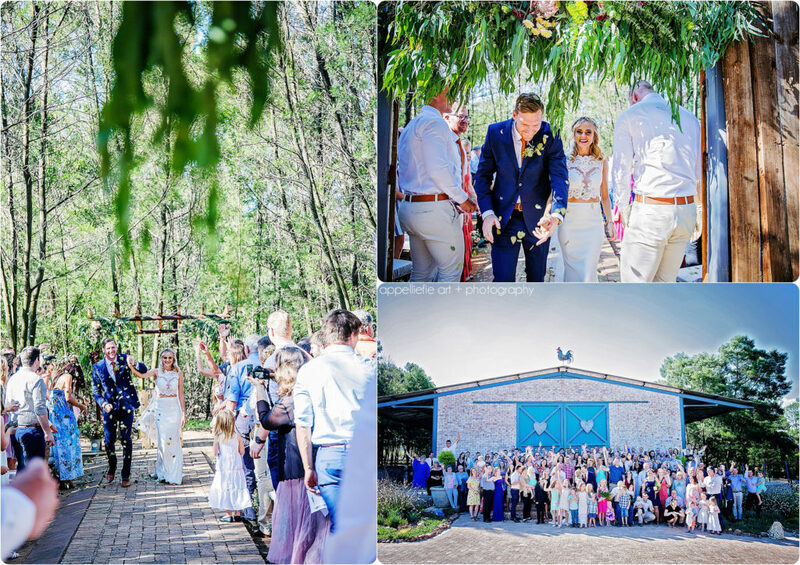 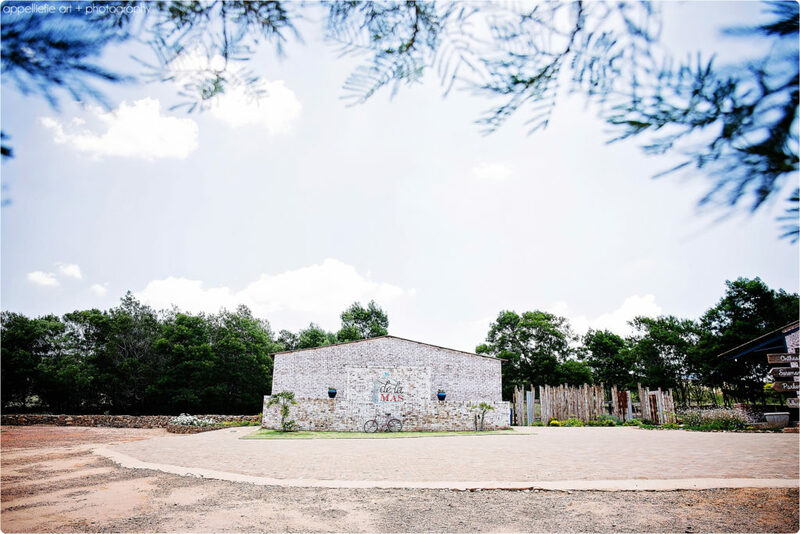 Adriaan said he needed to go do some work out at the boma (which she never found suspicious) and being such a romantic, Adriaan layed candles along the pathway leading them right to the centre of the boma. 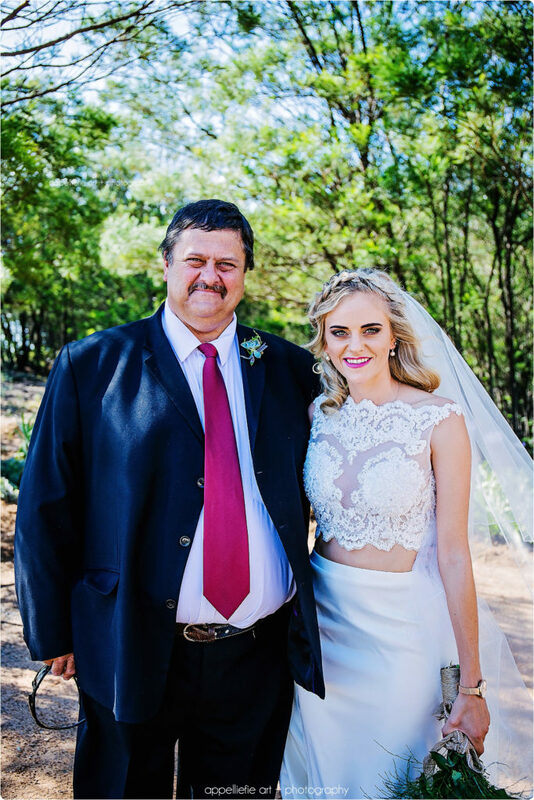 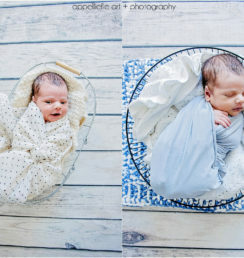 His mother was in on the plan, and sent her off to find him and take him some refreshments… needless to say, when she saw the candles lighting up the path, with Adriaan awaiting her arrival at the entrance, she was astounded. 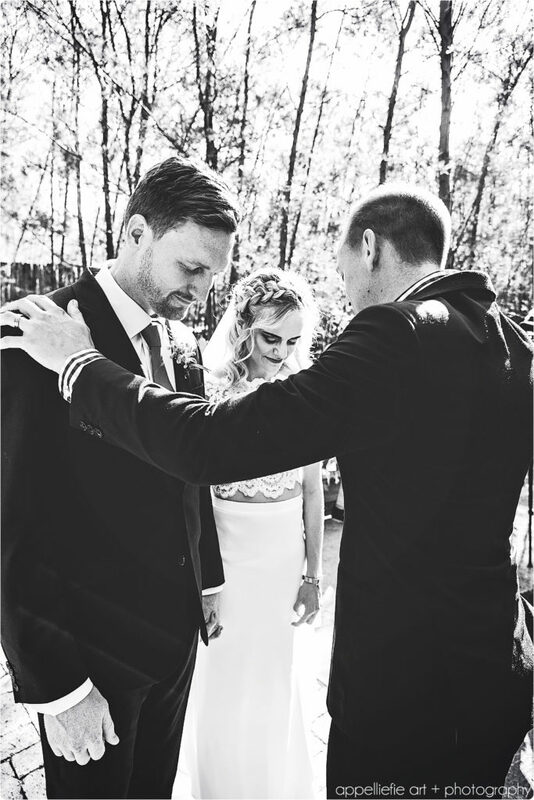 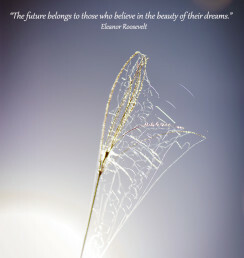 They walked the pathway between the glittering lights, and in the centre he asked his best friend to marry him. 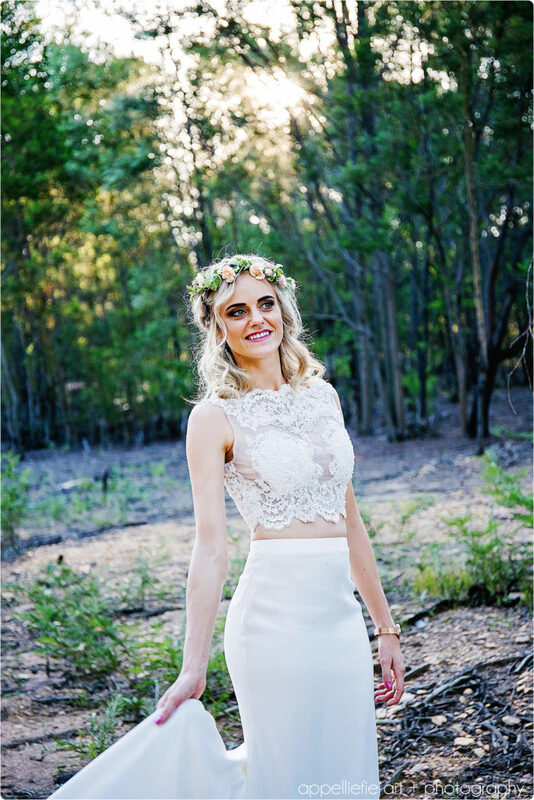 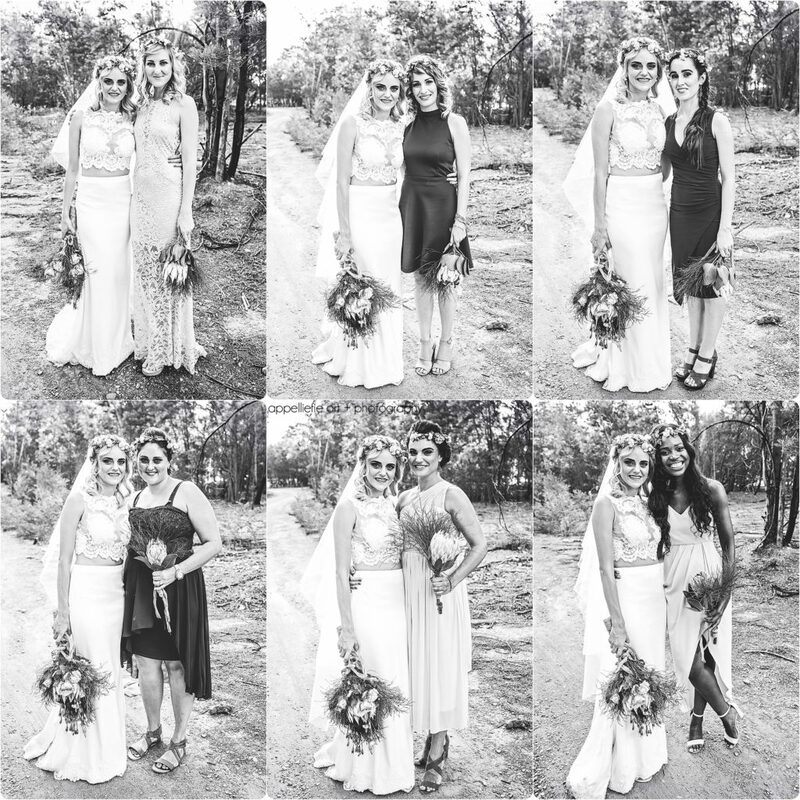 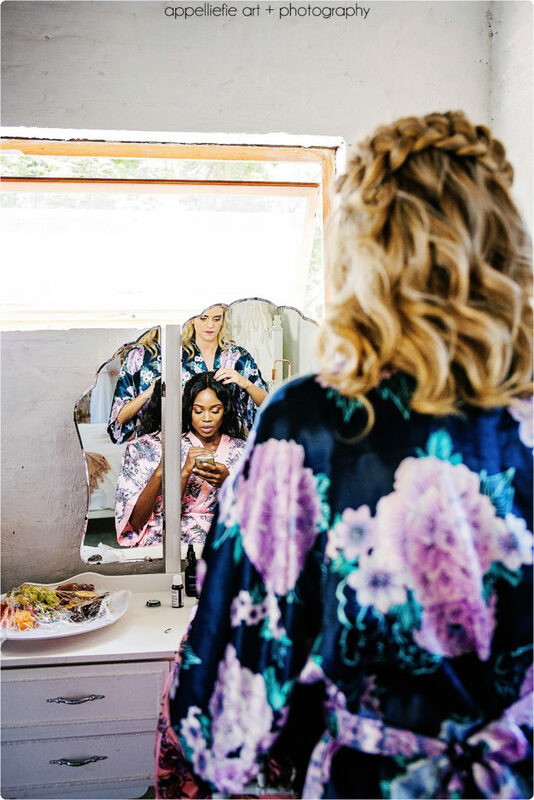 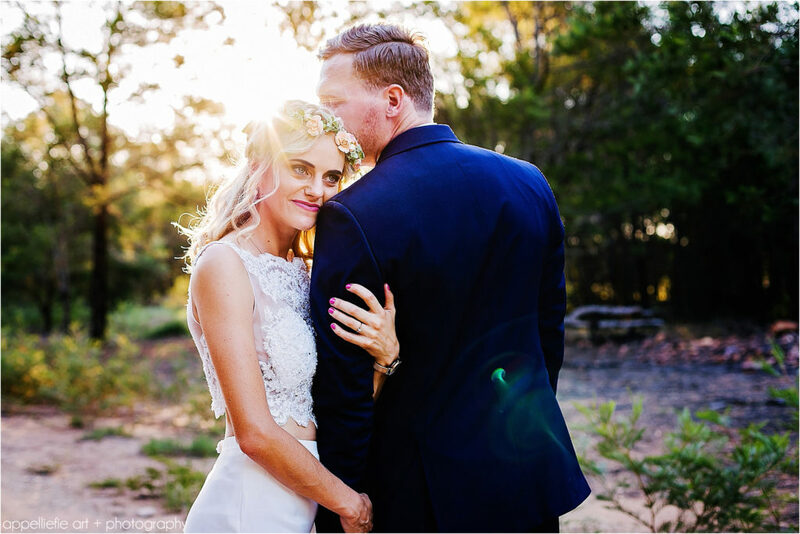 Coreen was one of the lucky ones, she found her perfect dress online, and just made a few minor alterations to custom it to her beautiful wedding dream. 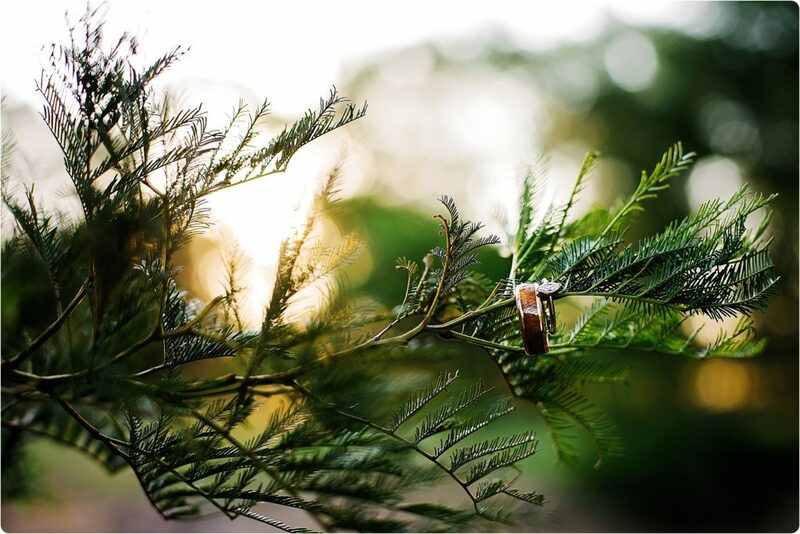 but when completeness comes, what is in part disappears.